Extremely juicy! Watermelon Apple e-juice by Cloud Nurdz featuring a nicotine salt base is a fruity mix that will satisfy your cravings for a delicious vape e juice. 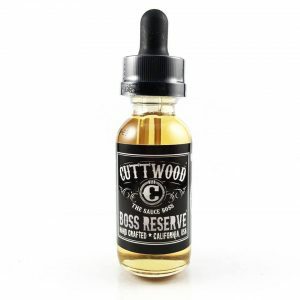 The flavor profile consists of a green apple candy and succulent watermelon blended for perfection. 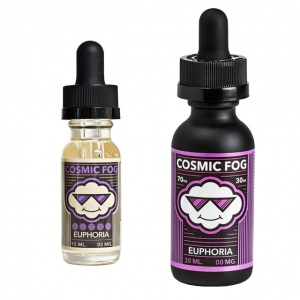 Aromatic smell will make this tasty e juice even more delightful. Watermelon Apple e-liquid by Cloud Nurdz has a nicotine salt base that means you will get nicotine satisfaction much faster in comparison to usual freebase e-juices. 2 nicotine strengths are offered for you in order to bring an opportunity for choice. You can select 30mg or 50mg. Manufactured especially for pod systems and low power devices, Watermelon Apple e liquid is not suitable for sub-ohm vaping. If you are a fan of ultra portable pod systems or similar low-wattage devices, Watermelon Apple nicotine salt e-juice is a good choice. It is sold in a 30ml bottle boasting an attractive bright design. 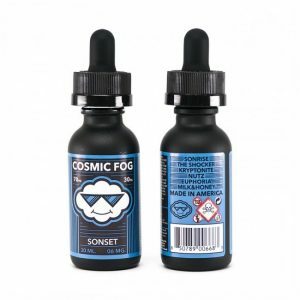 Be sure to try this fruit candy blend!